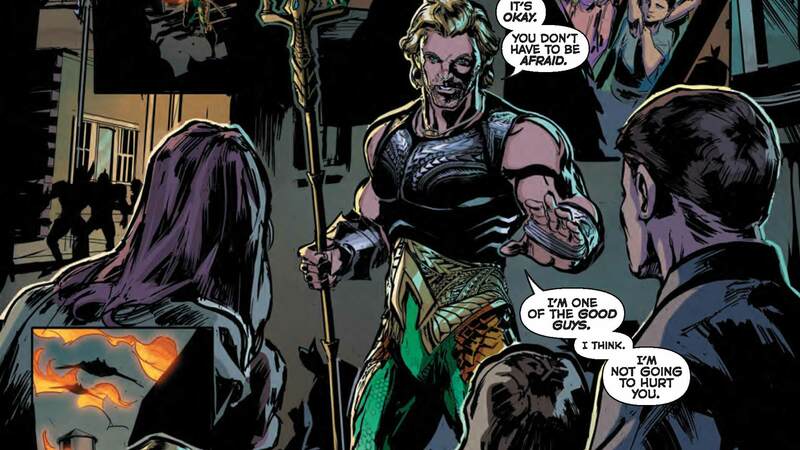 Aquaman is mysteriously on the run from Atlantis. His main tormentor: his former consort Mera. This prequel introduces new characters that Mera has tasked to hunt down the Sea King.